The Rwanda national side ended their training camp for the CHAN event on a low as they lost 4-1 to Algeria. The team set out to perfect their plans for the African Championship of Nations (CHAN) in a ten day training camp in Tunisia. They chose Tunisia as their training camp venue to get acclimatized to the conditions before jetting out to host country Morocco. 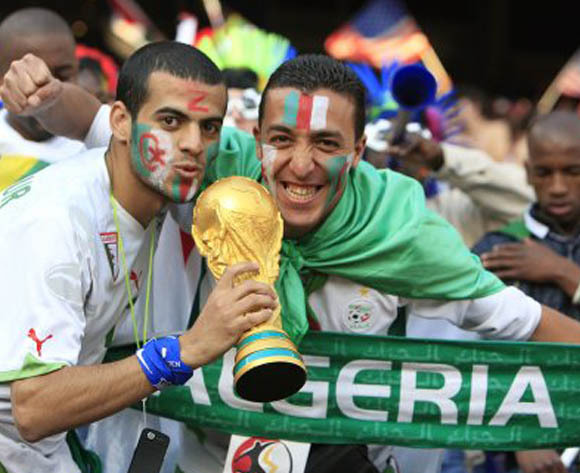 The home based teams would gather in the North African side for the event set to begin in mid-January until the first week of February. Rwanda had their drills and all sorts of training but then decided to test their might against Algaeria, who failed to qualify for the event. 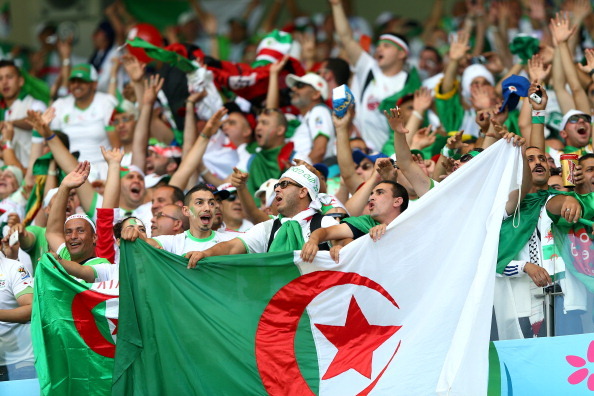 Algeria humbled them with a 4-1 loss at the El Menzeh Stadium in Tunis. Farouk Chafai scored the opener in the first ten minutes. He headed in a corner kick by Beoussa Mokhtar. Minutes later Rwanda had scored but the officials ruled it offside. 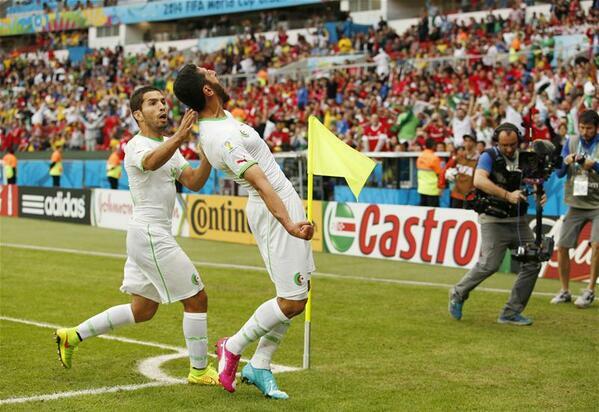 Abid Mohamed Lamine scored the second goal for Algeria before Chafai made it 3-0. Rwanda keeper Eric ‘Bakame’ Ndayishwiye could not do anything to stop both efforts. Rwanda brought on Bernabe Mubumbyi to replace Abeddy Biramahire, who scored the disallowed goal. The replacement scored to make it 3-1 but then Algerian star Bougyelmouna El Habib scored five minutes from time to restore the three goal advantage. Rwanda were not expecting what they faced, having played a goalless draw with Sudan and Namibia. The Sudan games ended after only 40 minutes as a fight broke out between both sides. They are to play Nigeria, Equatorial Guinea and Libya at the event but they wanted to play a North African side in case they move to the knockout phase.